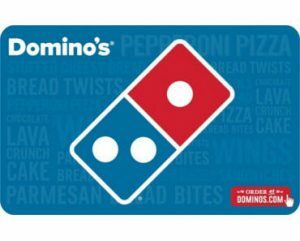 Free Stuff 2.0 - Page 3 of 31 - Just Free Stuff! 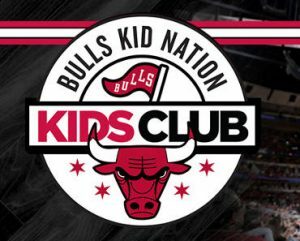 Get A FREE Chicago Bulls Rookie Kit For Kids. 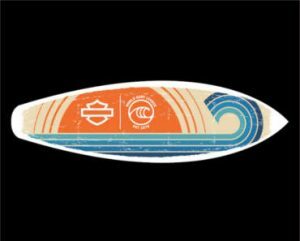 Get A FREE Harley-Davidson Custom World Surf League Sticker. 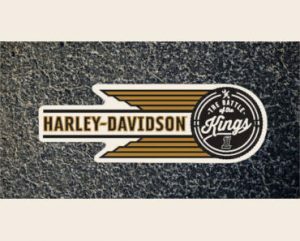 Get A FREE Harley-Davidson Battle Of The Kings Sticker. 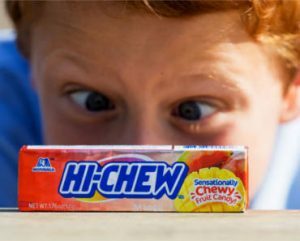 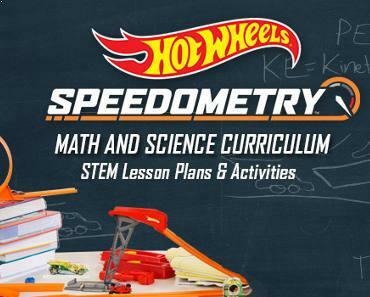 Teachers, Get A FREE Hot Wheels Speedometry Kit.